Richmond Gear Crush Sleeve Ford 7.5", 8.8", 9"
Richmond Gear crush sleeves are what you need for a controlled preload. You can depend on their steel collars to slip in between the bearings and keep the pressure on as you tighten down the pinion nut. 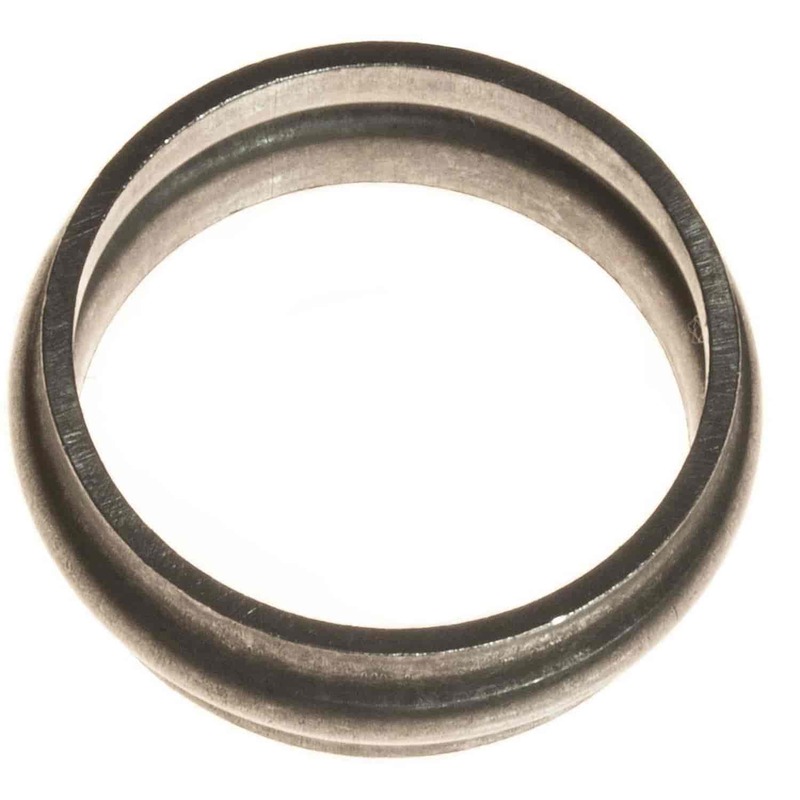 If you're replacing a pinion seal or setting up your differential, use Richmond crush sleeves for preload control. Does Richmond Gear 19-0002-1 fit your vehicle?